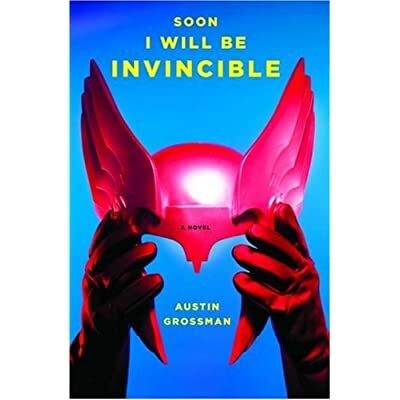 Book Review: Soon I Will be Invincible! If you ever enjoyed reading a comic book, you owe it to yourself to read this book. If you used to enjoy comic books a lot, but found them getting a little juvenile for your taste, and then realized that you had gotten a little mature for comic books, you need to read this book. If you have ever read (or even know of) The Dark Knight Returns, The Watchmen, or anything like them, you need to read this book. Even if you don’t know what I’m going on about, but think an intelligent book about the superhero genre might be neat, read the book.